Rishabh Pant made his Test debut against England in the third Test at Nottingham. Rishabh Pant had a decent outing in the whites for Team India in England, scoring a scintillating century in the last Test. 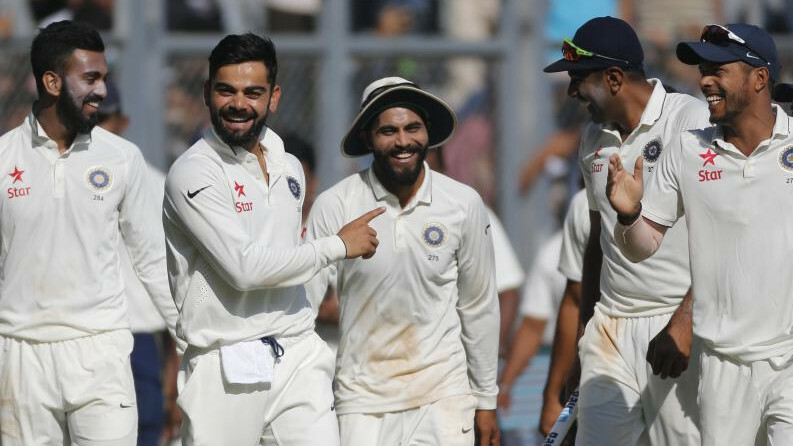 However, despite creating a record with seven dismissals in his debut Test, his keeping came under the scanner with a substantial amount of byes given. 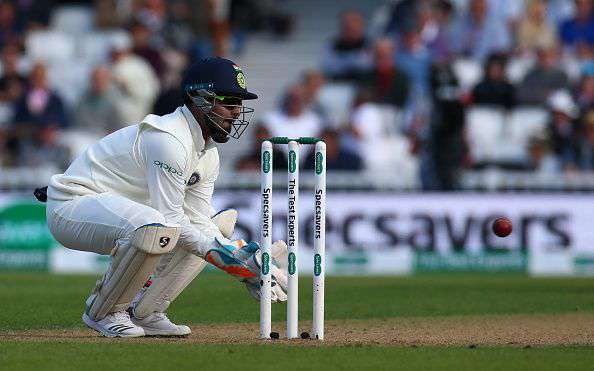 Pant conceding 76 byes in six innings during India’s recent Test tour of England was a concerning point for many experts, who believed that he might face more difficulties keeping at home on spin-friendly conditions. Pant had said that he would practice ‘keeping on turning tracks, with roughs, at the National Cricket Academy (NCA) in Bangalore. 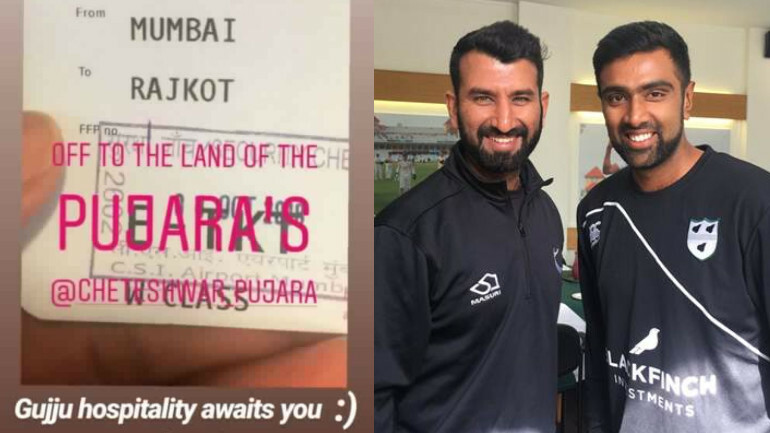 According to the Times of India, at the behest of Team India coach Ravi Shastri, BCCI GM, cricket operations Saba Karim, himself a former India ‘keeper, asked Kiran More to help out Pant during a short stint at the NCA before the series against West Indies, which begins here on October 4. “More has been doing a lot of work with the NCA for the last three years, particularly with India’s Under-16, 19 and 23’keepers. So, the BCCI has a fair idea of what he can offer, but this is the first time that he’s been directly asked to help the India ‘keeper. It’s a specialized skill that he teaches. He has worked on Sanju Samson and Ishan Kishan too in the past,” said Board insider. “Yes, I worked on him for three days to help him prepare for this series,” More said, before citing his agreement with the BCCI to not speak on the issue. “Pant worked on a couple of camps at the NCA before, but the problem is that it’s difficult to follow up on the progress later. They worked on small technical areas like balance, head position and movement on the leg side. It’s difficult to work on a lot of things in just three days. However, More did whatever he could in this short period. Improving one’s ‘keeping is a long-term process, but Rishabh’s response was superb,” a source in NCA explained. 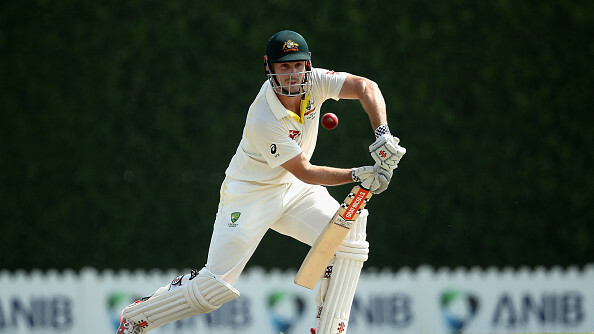 “He’s a guy ready for international cricket, and wicketkeeping is something at which you become better with experience. When Dhoni had come, everyone had said that he’s not a good Test wicketkeeper. However, now he has 800 victims in international cricket. So, you need to have patience with Rishabh,” he felt.